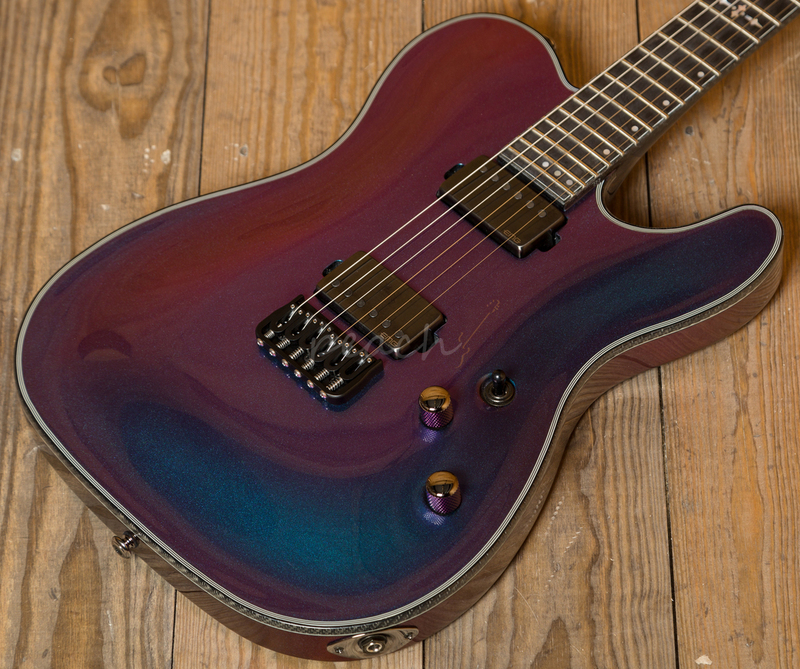 Awesome guitar from the chaps at Schecter, the Ultra Violet colour is something special - almost holographic, turning the guitar at different angles gives you flashes of blues and purples which is sure to look killer under the stage lights! 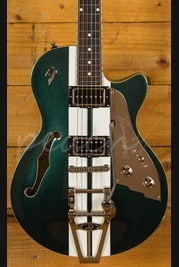 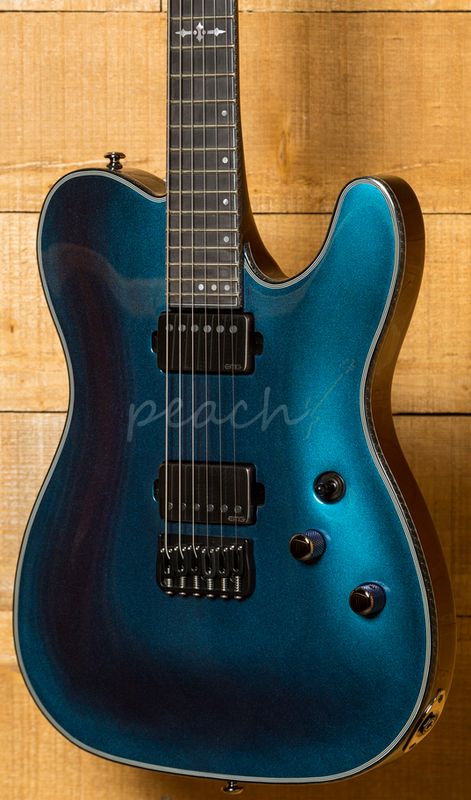 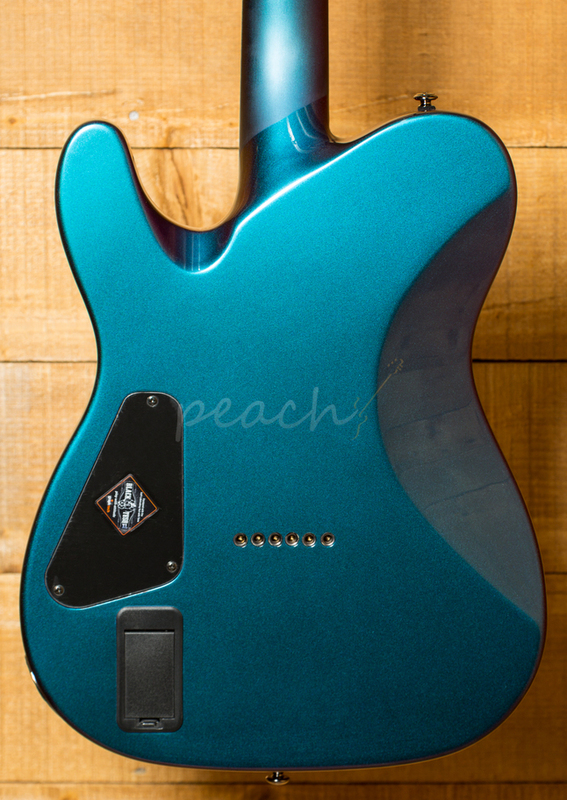 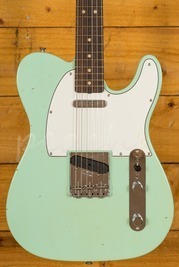 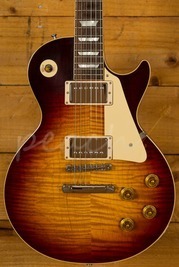 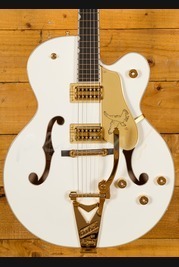 Aside from the looks, this is guitar with huge value for money. 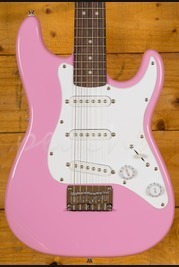 Plays superbly well with its Ultra Thin C neck and it sounds massive. 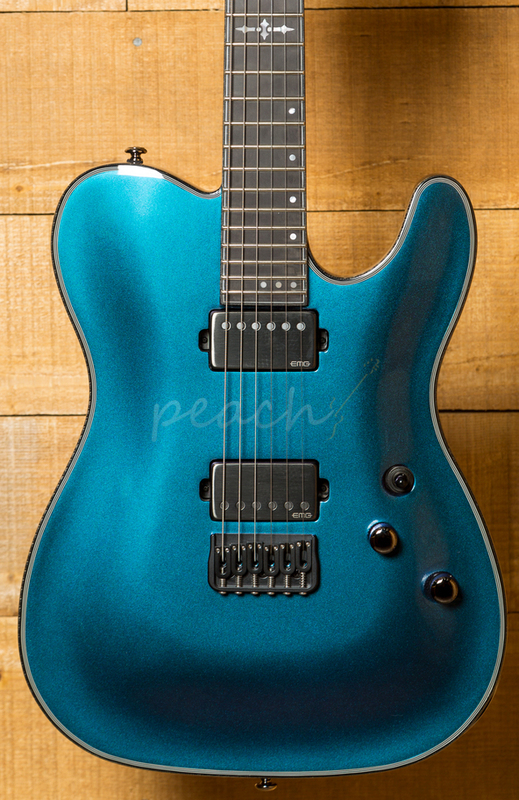 Loaded with a pair EMG pickups, 57 bridge position and 66 at the neck you can seriously rock this guitar hard but get a sweet variety of tone in there as well. 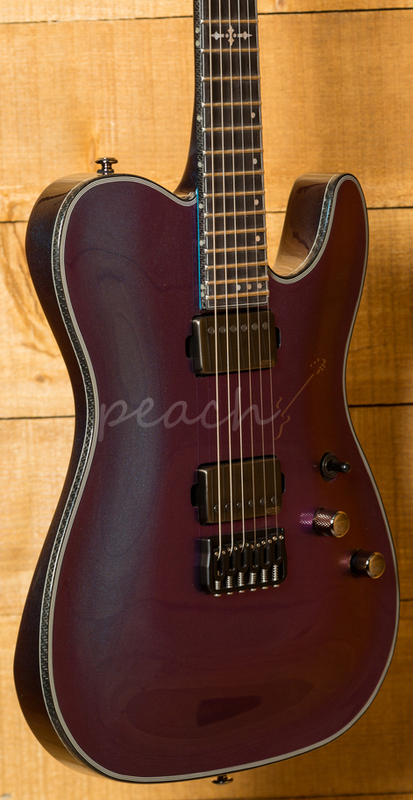 3 piece maple set neck, ultra access heel join meets a mahogany body with an ebony fretboard.